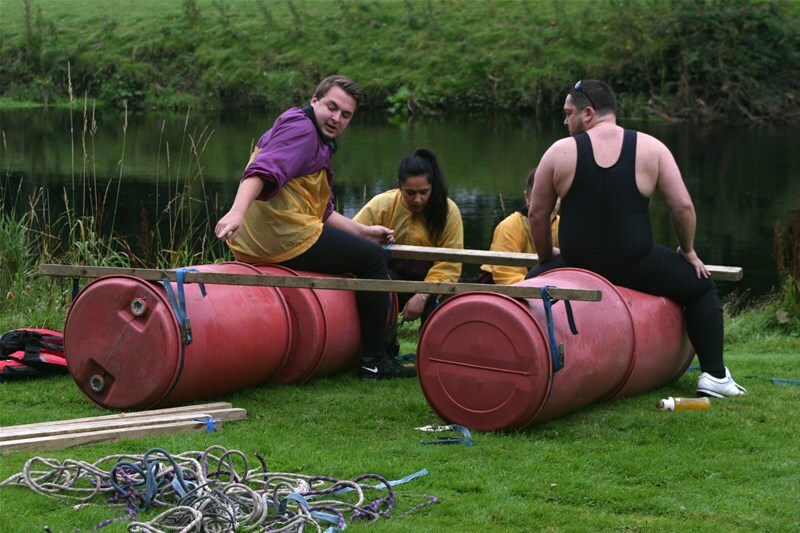 Raft building! 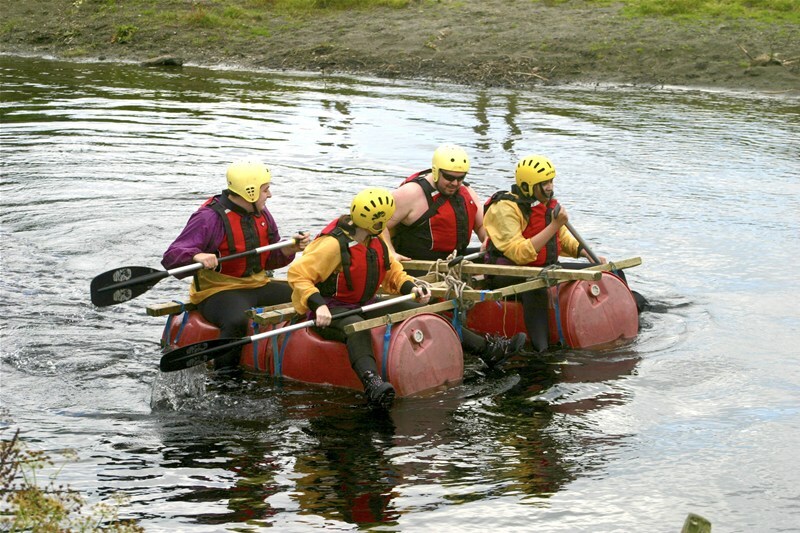 That activity you once did on a corporate day out or as a child at school has moved on. 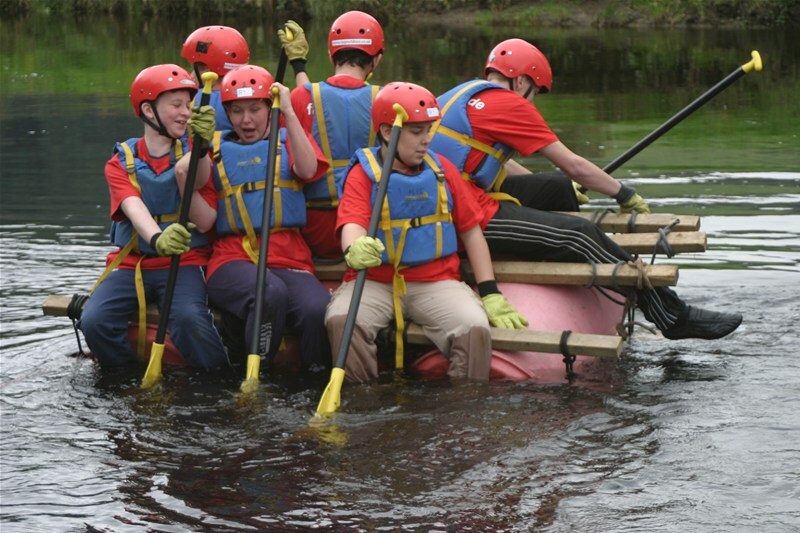 Long gone are the days of building a raft only for it to fall apart as it comes into contact with the water, oh no, these are the days of Bear Grylls and Ray Mears, things need to be done properly! 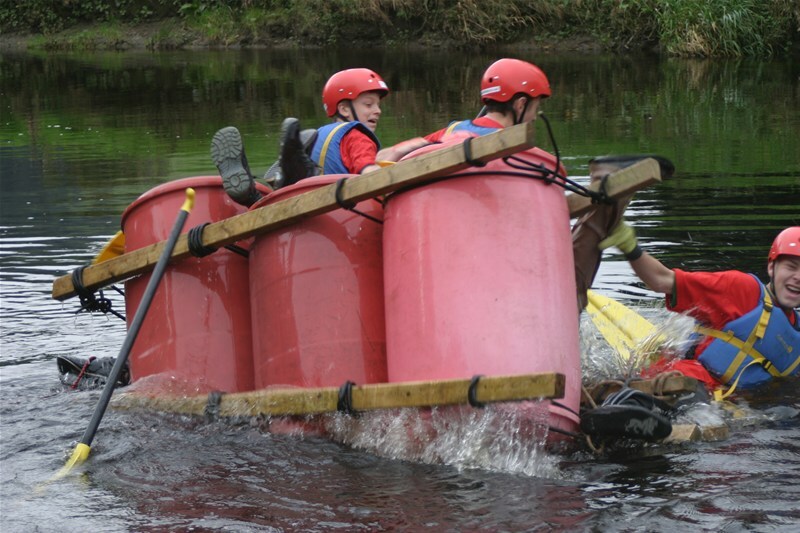 We can offer a fantastic raft building session which incorporates not only the challenge of building a raft that floats and holds together, but also a journey from a country mansion on the banks of the river Dee taking out about 2 km downstream. 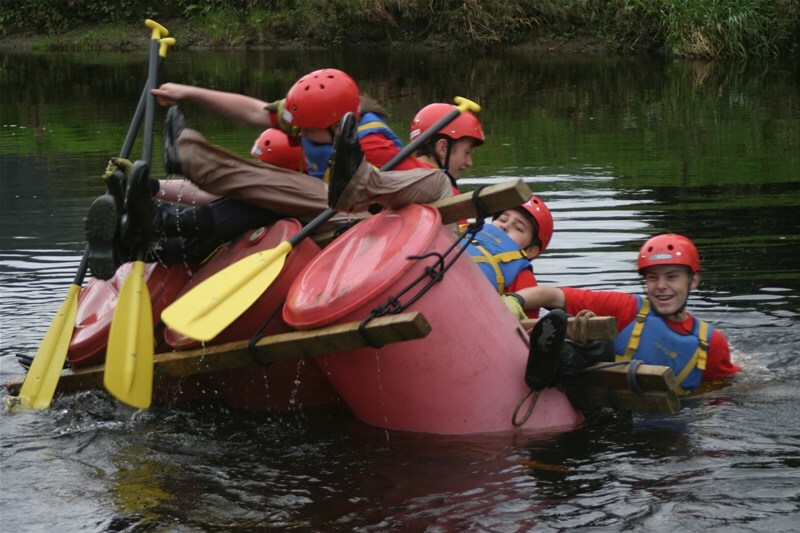 This is a fantastic opportunity to raft down a river, on a craft built by your own fair hands. There is no access on this stretch of the river to the general public and it's a SSSI (Site of Special Scientific Interest) to boot. 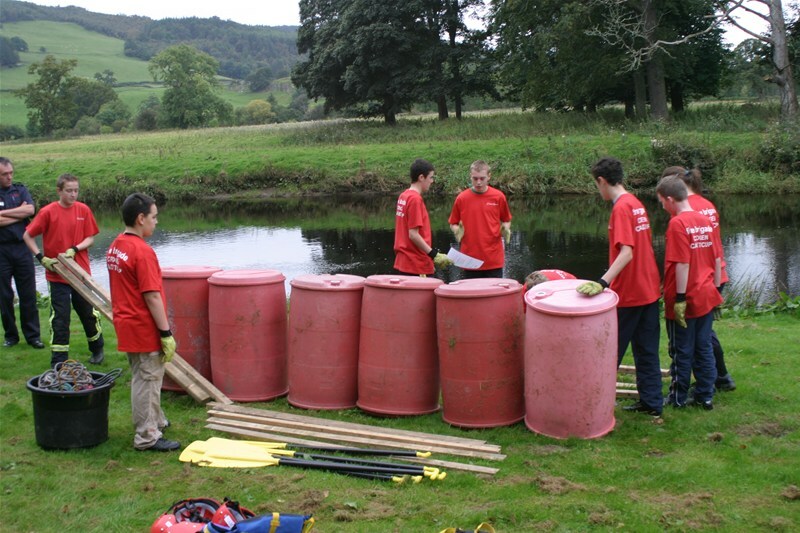 Raft building sessions last approximately 2 hours depending on group sizes. My friends and I did the raft building with Get Wet. 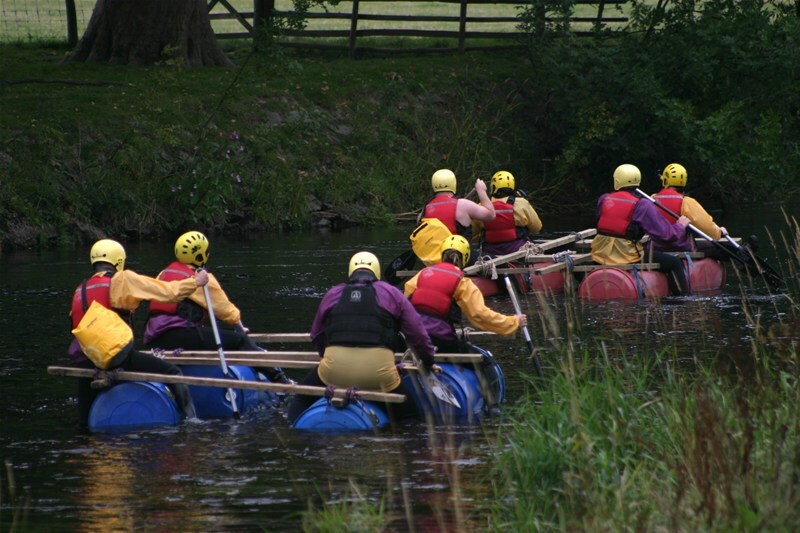 It's awesome, I love the fact that you have to take your raft on a journey down stream, there were even a few rapids! Our raft held together for the whole trip, we still got wet though.